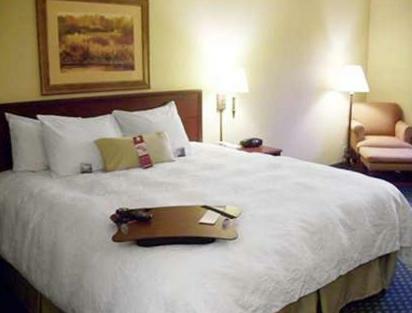 With easy access to Highways 17 and 264, this hotel is 3.3 miles from the Warren Field Airport. 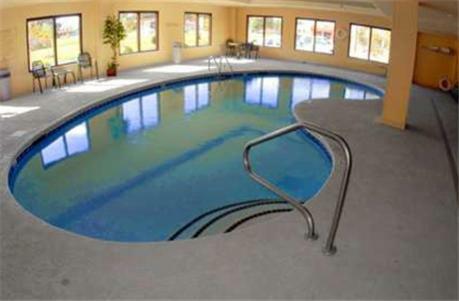 It serves a hot breakfast every morning and features an indoor pool. 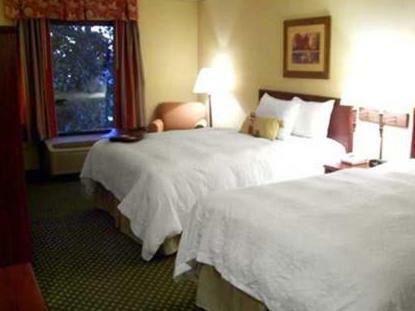 Free Wi-Fi access and cable TV are included in every room at Hampton Inn Washington. 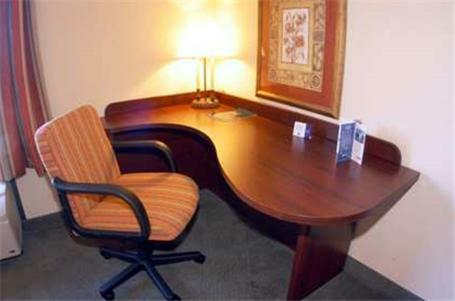 They are equipped with a coffee maker and furnished with a work desk. 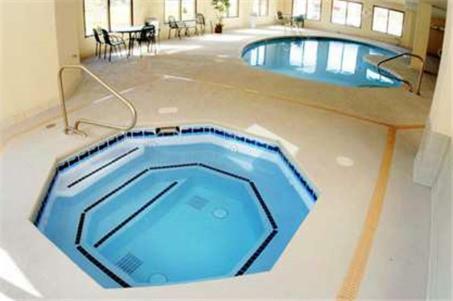 Guests at the Washington Hampton Inn can relax in the hot tub or exercise in the fitness center. 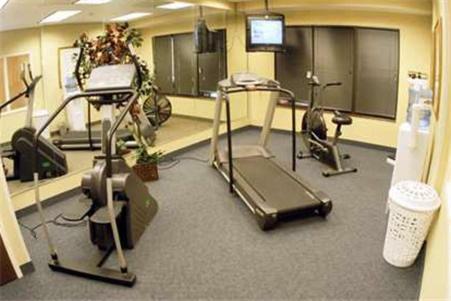 There is also a business center and guest laundry facilities on site. 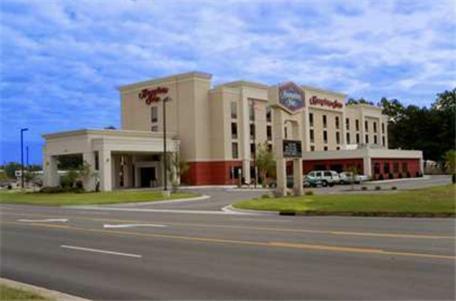 Goose Creek State Park is 13 miles from the hotel. 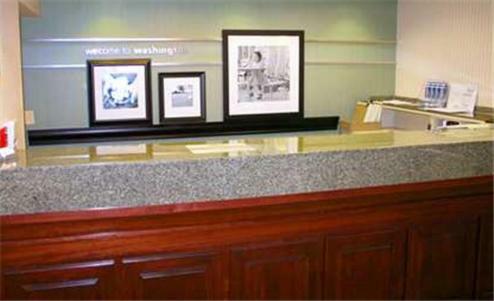 Washington Yacht and Country Club is 9.2 miles away. 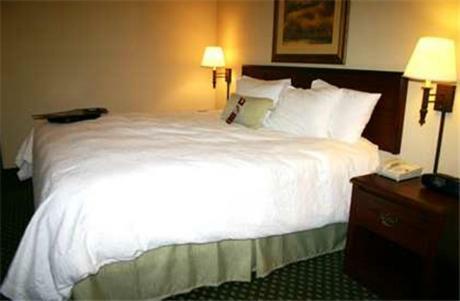 the hotel Hampton Inn Washington so we can give you detailed rates for the rooms in the desired period.